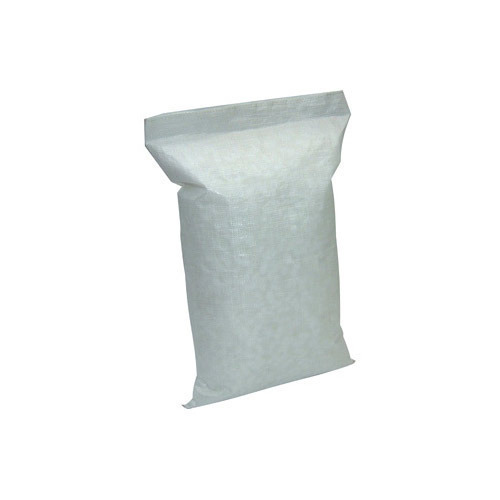 As a quality-driven entity, we are providing a wide range of PP Bags. These are made as per industry norms and parameters. Established in 1996, Patni Traders is a distinguished firm indulged in wholesaler and trader Of BOPP Bags, FIBC Bags and Leno Bags. Besides these, we provide to our clients, FIBC Shopping Bags, Printed FIBC Bags, Printed Leno Bags, Polypropylene Woven Bags, Woven Sack Bags etc. Our offered products are a precisely prepared and best in class. Our customers can acquire these products in abundant choices and pack selections as per the necessities.